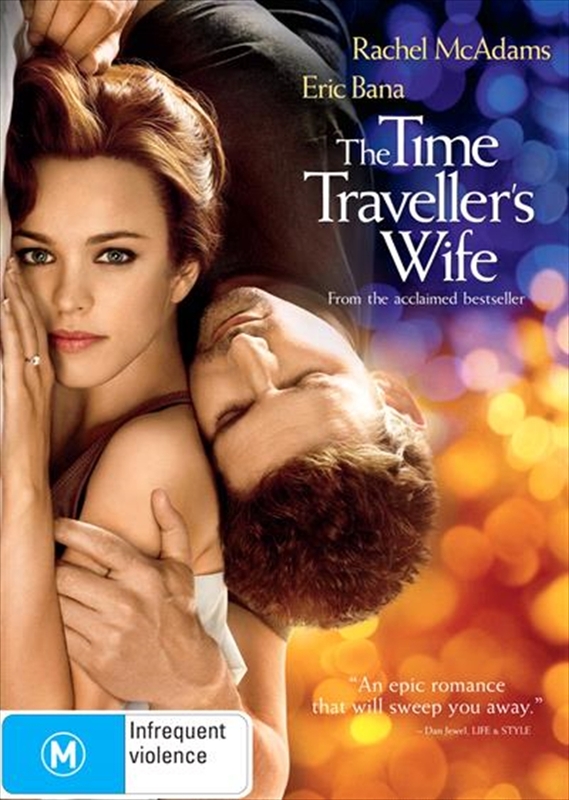 Based on the best-selling book by Audrey Niffenegger about a love that transcends time. Clare has been in love with Henry her entire life. She believes they are destined to be together, even though she never knows when they will be separated: Henry is a time traveller - cursed with a rare genetic anomaly that causes him to live his life on a shifting timeline, skipping back and forth through his lifespan with no control. Featuring a strong leading cast with Eric Bana (Troy) and Rachel McAdams (The Notebook, Wedding Crashers, Sherlock Holmes). Directed by Robert Schwentke (Flightplan) from a screenplay by Academy Award winner Bruce Joel Rubin (Ghost). Executive producer - Brad Pitt.